Sibling rivalry, White Walkers, and magic were all major themes in tonight's Season 7 premiere. Warning: The following article contains SPOILERS from Game of Thrones Season 7, episode 1 "Dragonstone." As the first episode of Game of Thrones Season 7 heats up, it's dinner time in the Riverlands. Walder Frey has gathered all of his family members near and far to "drink proper wine for proper heroes." They have reason to celebrate, and that reason is the near extinction of House Stark. Walder is seen at the head of the room, bragging about slaughtering the Starks, with the exception of one... and that's when the poison kicks in. As it turns out, Walder Frey is not Walder Frey at all. 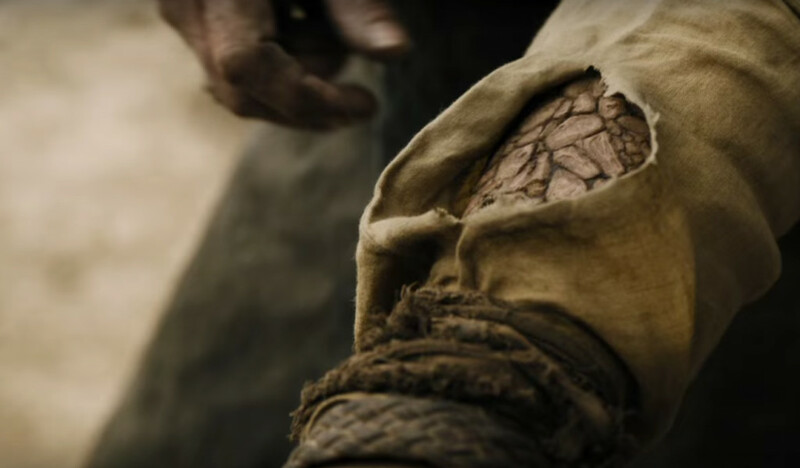 Instead, he is Arya Stark, the "lone survivor." And with a single speech and a whole lot of tainted wine, House Frey is no more. This makes sense, given that we watched Arya murder Walder last season. 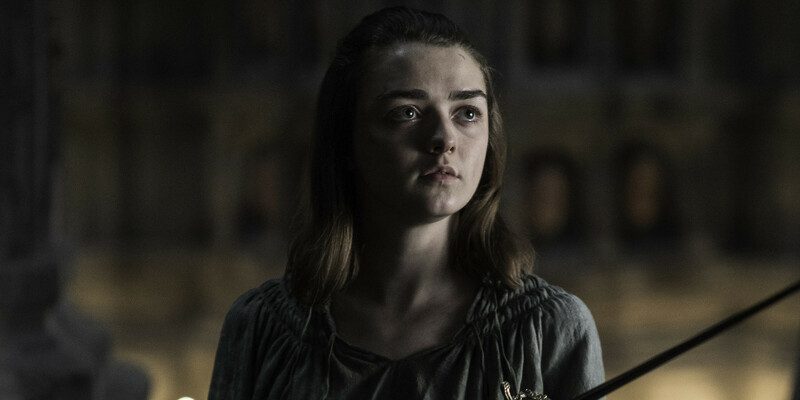 A girl may be no one, but there's no one like Arya Stark. Winter has come for House Frey, and it was a swift, cold winter, y'all. 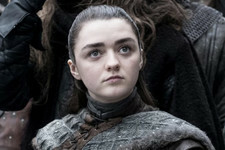 True to form, Arya has started off the season with the most satisfying of mass murders. Next thing you know, all our gravest concerns about the White Walkers are confirmed. 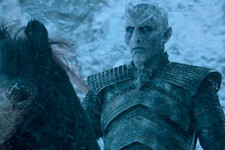 The Night King and his hefty band of wights (including several giants, sad day) trudge through the snow, surely on their way to dispense misfortune. In another part of the north, Bran Stark and loyal friend Meera reach the Night's Watch hoping for a place to rest. The men are unconvinced Bran is indeed the Bran Stark until he shares insights on the impending White Walker attack. 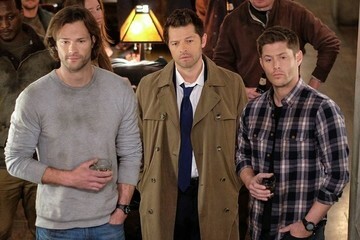 We won't see them again this episode. At Winterfell, Jon Snow has the attention of the power players of the north. Despite having just recently defeated Ramsay Bolton, it's back to business. Dragon glass kills White Walkers, and should be considered more valuable than gold, he announces. They'll make all their weapons with it from here on out. Young Lady Lyanna Mormont has yet another badass moment, supporting Jon is his assertion that all must fight if they intend to win — women, men, girls, and boys. Despite her age and gender, she won't simply sit by as her own Bear Island is overtaken, and yet again, we are delighted by her presence. It's then that Sansa and Jon have their first public argument. Strip the Umbers and Karstarks of their ancestral homes as punishment for their sons fighting for Ramsay, Sansa argues, understandably salty. Do not take a family home away from a family it has belonged to for centuries because its kids acted like fools, Jon argues — and that's that, as Jon's decision is final... for now. 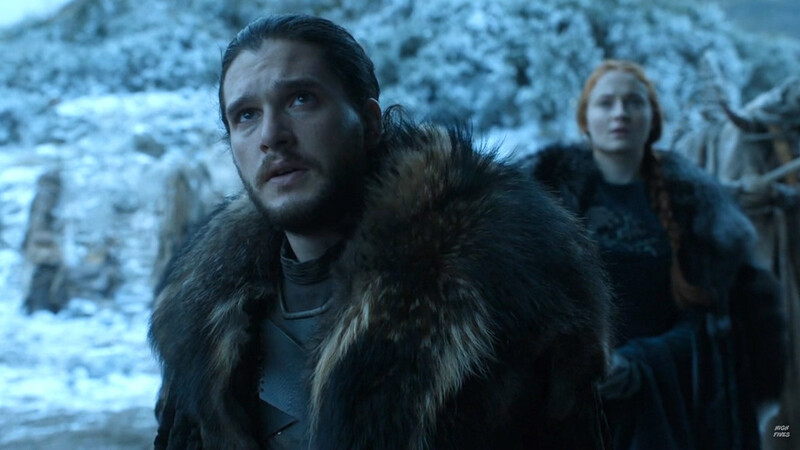 Ned and Alys Karstark are brought to the front of the room, where Jon asks them to pledge their loyalty to House Stark. They agree, and in Jon's mind, the matter is closed. 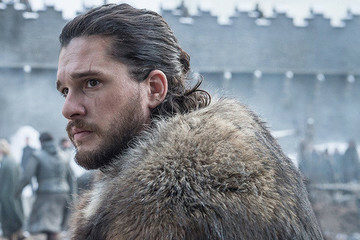 The dynamic is quickly set: a warm-hearted, patient Jon Snow will take a slow and steady approach to leadership whereas Sansa, tortured, abused, and having struggled to survive under the strict control of males for years on end, wants blood. Later, once they're alone, Jon and Sansa have a minor spat. Sansa encourages Jon to use a swift hand while Jon asks her not to question him in front of others. "You have to be smarter than father," she says. "You need to be smarter than Robb. I love them, I miss them, but they made stupid mistakes and they lost their heads for it." The conversation comes to an abrupt end when Jon receives a letter from Cersei asking him to bend a knee. As if. Around the same time, Cersei is at King's Landing commissioning a massive floor map of Westeros upon which to scheme. 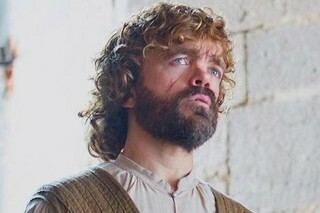 Brother-husband Jaime Lannister enters the room, where Daenerys and Tyrion are brought to topic. 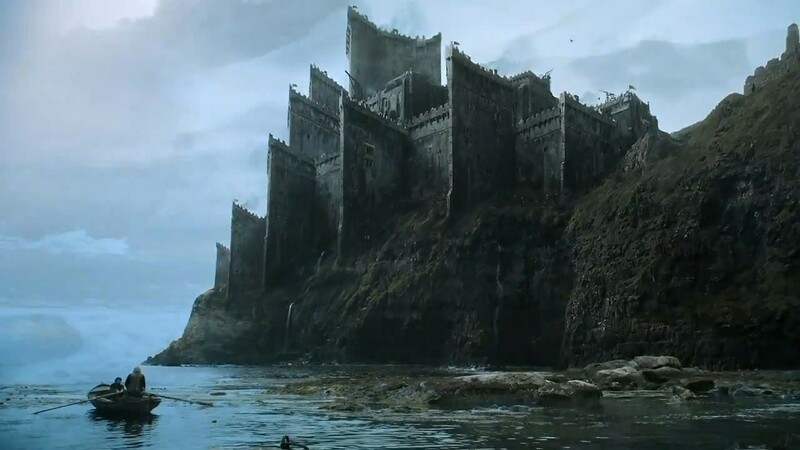 Cersei is concerned about Daenerys, and they agree that Dragonstone (the name of the episode and the island Daenerys was born) will be Khaleesi and co's next stop. If this is true, they probably don't need to worry about her immediately. Their son, Tommen, who killed himself after Cersei's wild fire attack last season, is briefly brought up, and it's clear Cersei is in denial about her role in his death. He's a traitor, she argues, and that's that. Poor Tommen. But back to Daenerys. Cersei knows the Khaleesi will soon be on the hunt and her defense strategy, it turns out, is to invite the Greyjoys (Euron and cronies) to King's Landing. 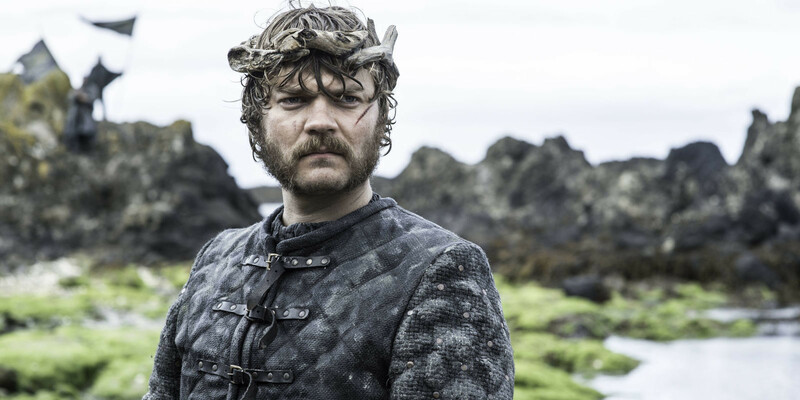 Upon arrival, Euron tells Cersei and Jaime that his "treasonous family members" (Theon and Yara) abandoned him after he became leader of the Iron Islands. Jaime is quick to call BS on Euron, who was head of the scheme to burn the Lannister fleet at Casterly Rock, spearheading the rebellion. With the Iron Fleet, however, Cersei could "own the seas," Euron argues. "Here I am with 1,000 ships and two good hands," he tells Cersei, who swiftly declines his hilarious, shade-laden proposal. Euron lets her know he'll be back with a gift that will convince her he should be her king, and we'll go out on a limb and say it's not fresh flowers. Cersei, of course, seems moderately intrigued by this claim. 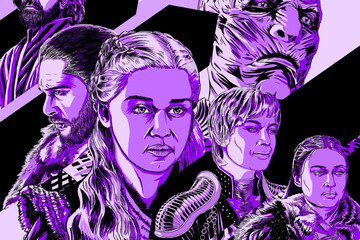 We'll probably see Euron at King's Landing again soon with an offering of the human variety. 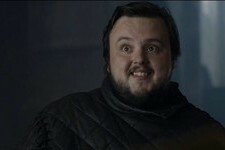 Meanwhile, sweet Samwell Tarly has it rough south of the Twins. A good chunk of our reunion involves cleaning toilet bowls, carrying large, heavy books, and generally fulfilling the role of everybody's grunt. He's too smart for this crap (pun intended) and he knows it. Over a casual autopsy, he asks the Archmaester for access to the restricted section of the library. He's seen the White Walkers, he says, and he was sent there for the sole purpose of learning how to defeat them. The Archmaester fails to take him seriously. He recalls a number of times throughout history that the world believed the end was near. The Wall, he says, has always protected them. But the Archmaester has yet to see what Sam has seen, which is enough to light a fire under any sage's booty. 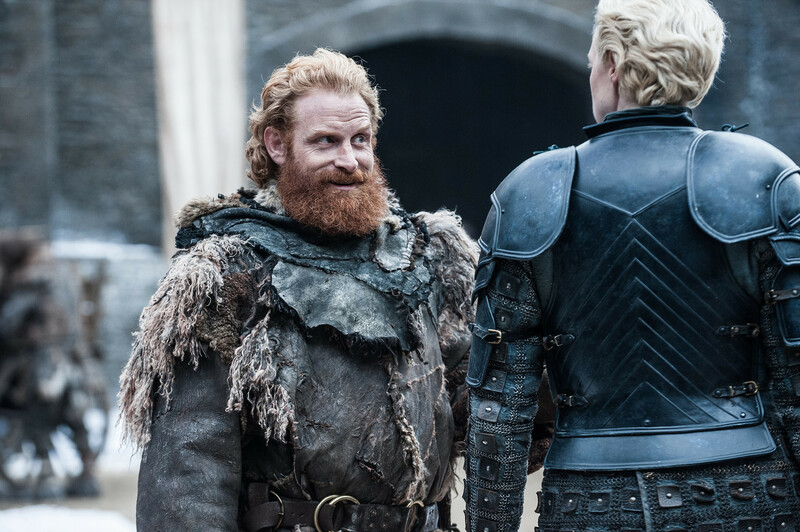 Back at Winterfell, Brienne is distracted from her battle practice with Podrick by Tormund, who makes it clear that his crush on her is still going strong. He gives her that eye, and she bounces out right quick to ask Sansa why Littlefinger is still at Winterfell. Sansa probably knows what a snake Baelish is, but without the Vale, the Starks wouldn't have defeated the Boltons, so what's a lady to do? Aaand it's Ed Sheeran. 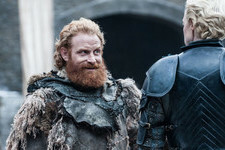 News of his Season 7 cameo broke in March, though no details were released on when he'd show up. Turns out he's a Lannister solider casually picnicking with colleagues on the side of the road as Arya plods up on horseback. They share a nice meal of rabbit and blackberry wine and Arya shares her dreams of Cersei assassination, which they take as a joke and laugh off. Teeheehee. In another part of Westeros, The Hound, Beric Dondarrion, and company are aimlessly shuffling through snow until they come across an abandoned home. They enter, get warm, and engage in a deep convo about the Lord of Light and why he keeps bringing Beric back from the dead. "I don't know what he wants from me. I only know that he wants me alive," Beric states. The group of light worshippers, gathered around a small fire, convince Clegane to stare into it. Shockingly, he sees The Wall where the dead are marching past, "thousands of them," he says. The implications of The Hound's visions are pretty intriguing. Prior to this experience, he's been a no-nonsense, atheistic type, but it seems that with the murder of Septon Ray last season and his increasing exposure to magic, he's less and less eager to deny its existence. Later, we see him burying the deceased family he'd previously discovered like the big softie he's evidently becoming. At the Citadel, Sam comes across a map of Dragonstone. There lies a mountain of dragon glass, the very stuff Jon Snow called vital at the beginning of the episode. That should come in handy later, and is yet more evidence that Jon Snow and Dany will team up some time soon. Abruptly, we're reunited with Jorah Mormont, apparently being kept behind bars at the Citadel and definitely losing his battle with Greyscale after parting ways with Daenerys last season to find a cure. 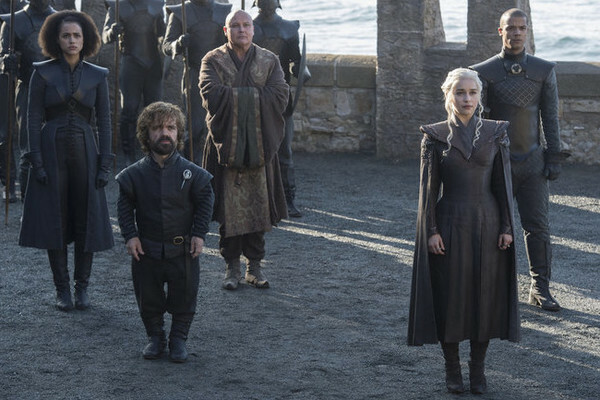 Finally, we get a peek at Daenerys, who has just landed on Dragonstone as Jaime Lannister had predicted, Tyrion, Missandei, Grey Worm, and Lord Varys in tow. The architecture on the island is an ode to the fire-breathers who have given her family power for so many decades, and it's a beautiful sight to see. As the Mother of Dragons ventures through its crevices and caves, she seems nostalgic. This is, after all, where it all began for her. "Shall we begin?" she says, concluding the first episode in Season 7 and one of the precious last 13 episodes of the series. Game of Thrones Season 7, episode 2 "Stormborn" airs July 23, 2017.